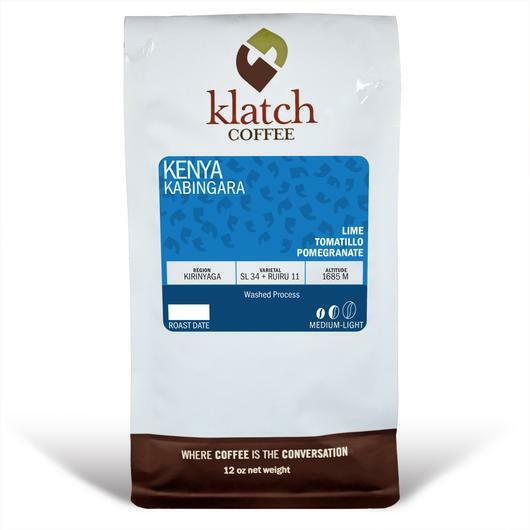 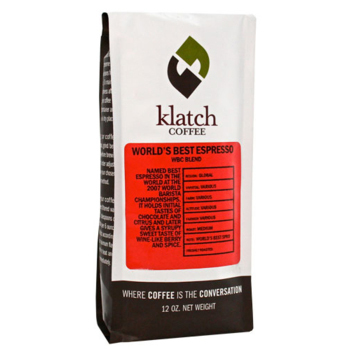 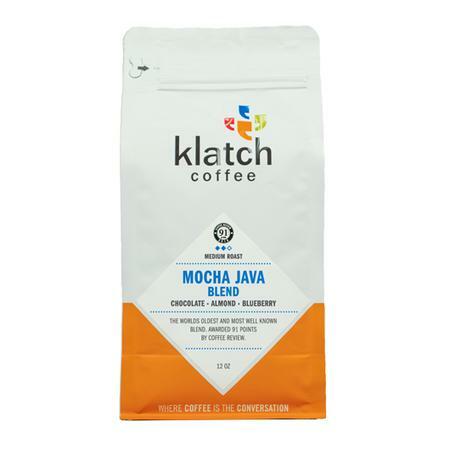 Offering a chocolate aroma that carries into the cup with lime citrus and finishing with toffee. Great body, sweet acidity, pleasing all day coffee. Los Santos, or "The Saints" coffee, is from a small town of San José Poaquil, just north of Antigua. From here the coffee makes its way to Beneficio Bella Vista, a mill in Antigua. 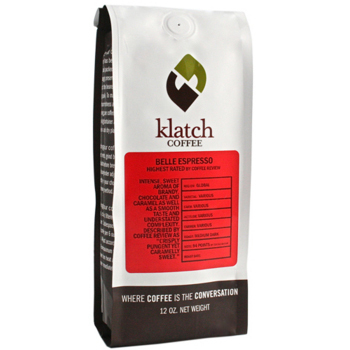 Bella Vista is owned and run by Luis Pedro Zelaya, a fourth generation coffee producer, miller, and exporter, who has come to be a bit of a coffee leader in the Antigua coffee community. With a background in agronomy, Luis Pedro brings knowledge and innovation to other producers in the area through education and coffee assistance. He strives to maintain excellent quality coffee throughout the region through ecologically stable and environmentally friendly methods.